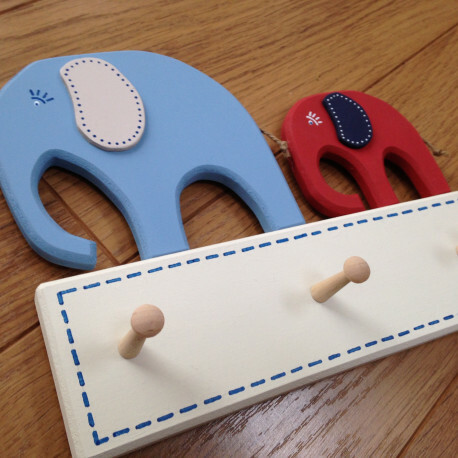 Category: Coatpegs. 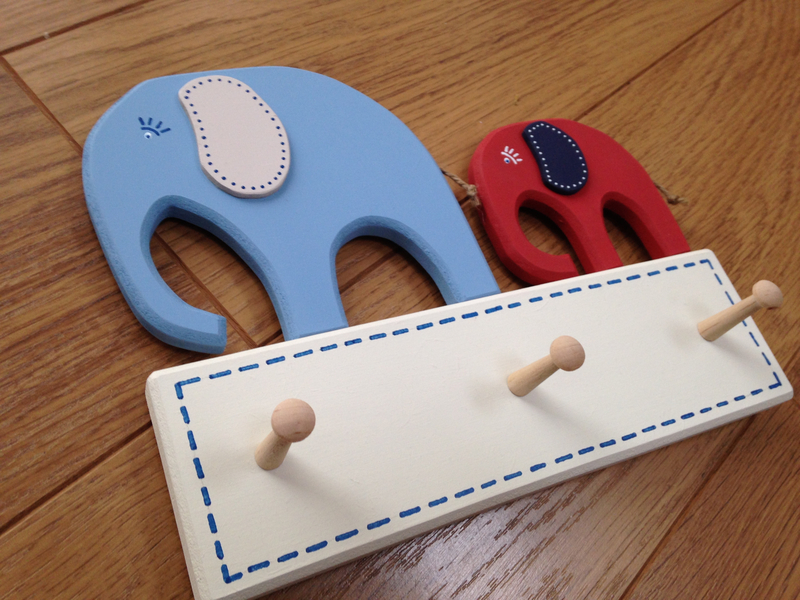 Tags: Coat pegs, Elephants, Nursery, Personalised, Room Decor. 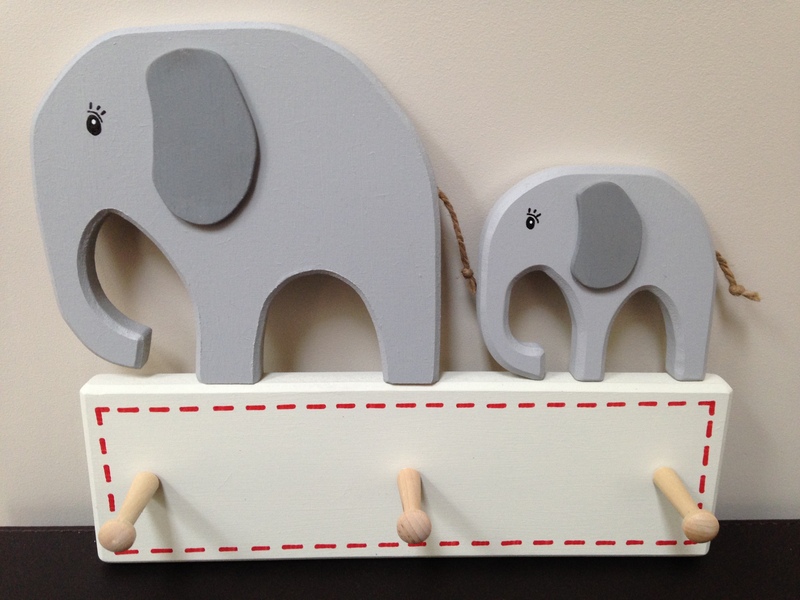 ‘Mum & baby’ wooden elephants with three birch pegs – can be used for hanging coats, keys, tea towels, dog leads or numerous other items. 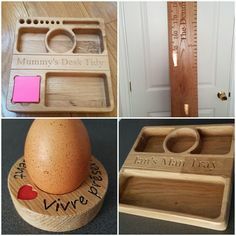 I cut and hand paint these items and then hand decorate them so each one is guaranteed to be unique. 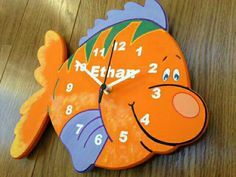 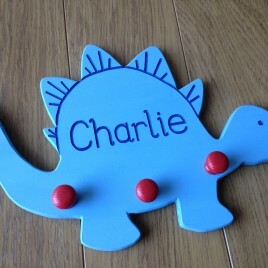 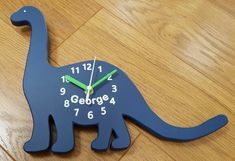 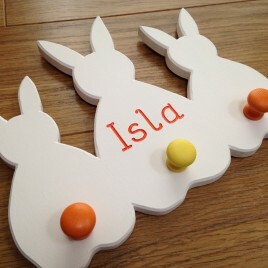 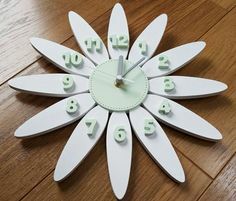 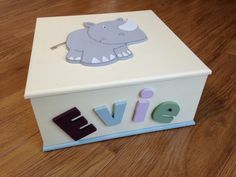 All colours can be customised if requested to allow this item to fit with the colour schemes of your room. 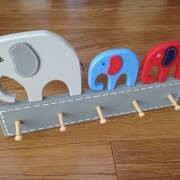 Each elephant has a twine tail and raised ears. 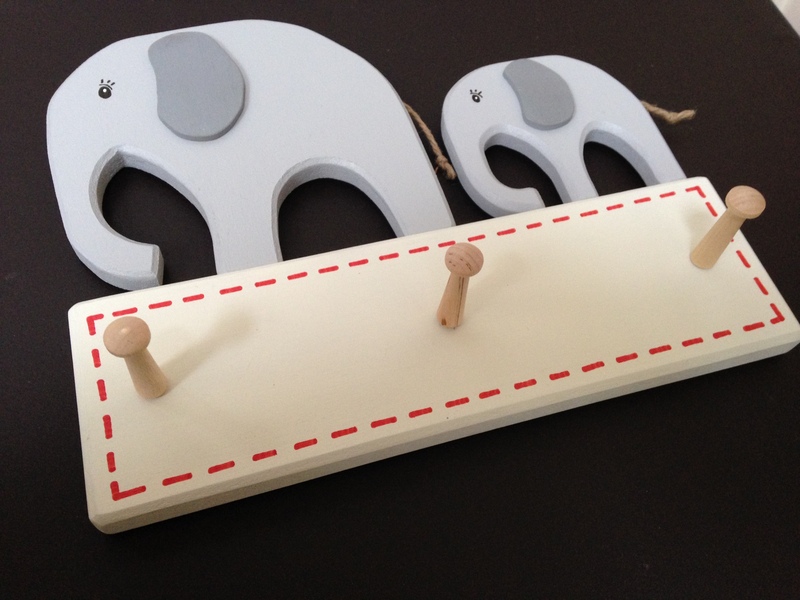 The size of this item is approximately 25cm x 20cm x 1.5cm thick (10″ x 8″ x ⅝”). 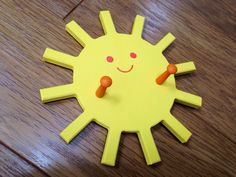 The clear varnished shaker pegs are approximately 4cm long (1 ½”). 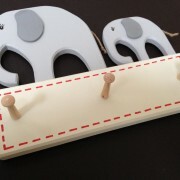 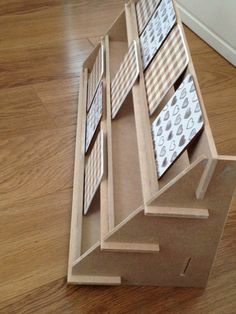 Each item comes fitted with two hangers to allow it to be hung from any suitable wall or door using two small screws or nails. 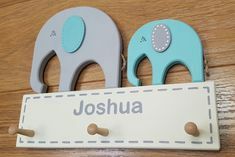 Whilst this listing is for two elephants and three birch shaker pegs, I also make a triple elephant version (listed separately but shown in my photo gallery). 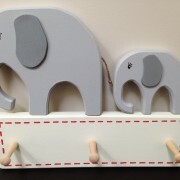 However, I can easily make longer or shorter versions, with as many elephants and pegs as you require. 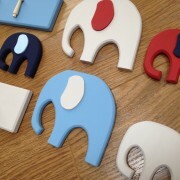 Please just send me a message with your requirements & I’ll get back in touch with you. 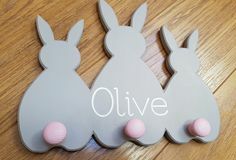 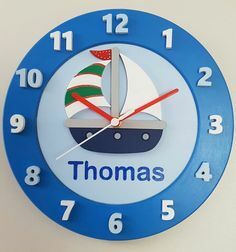 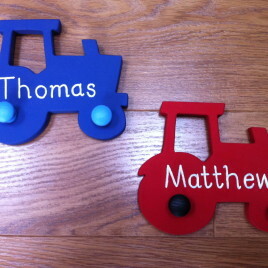 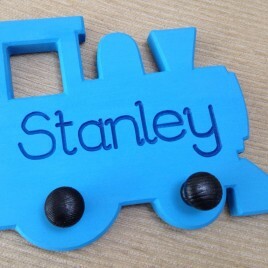 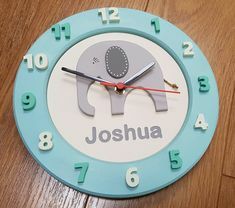 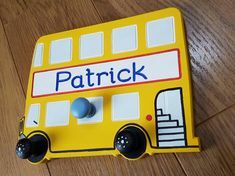 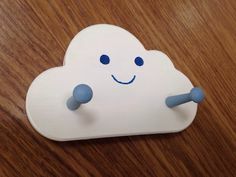 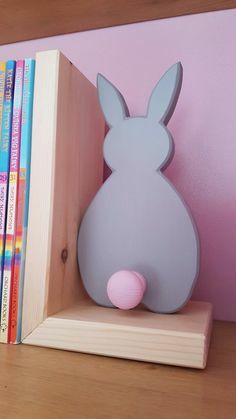 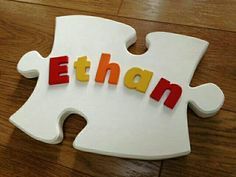 I will also be making personalised versions of this item with a slightly larger wooden plate to allow a name to be added above the wooden pegs – please message me if you would like more details of this option. 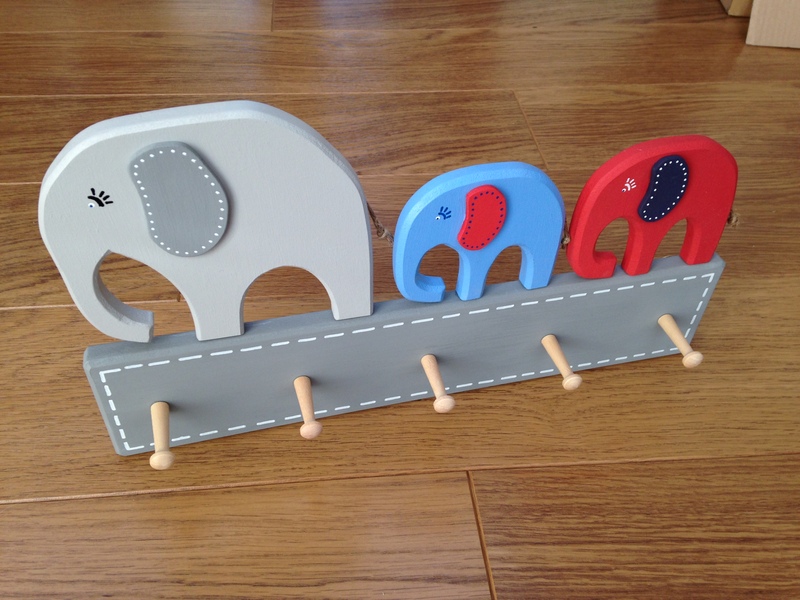 More pegs in this style will follow shortly, including dinosaurs, trains, cars and rockets. 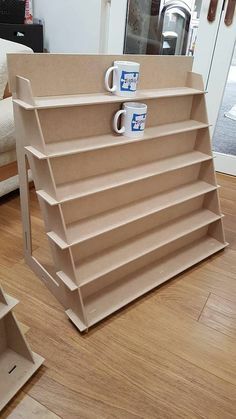 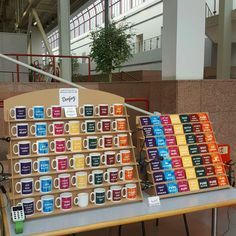 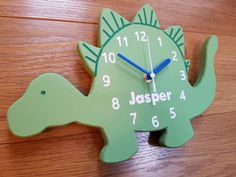 If you’d like any further information on this item, or would like to request your own customised order, then please do not hesitate to contact me. 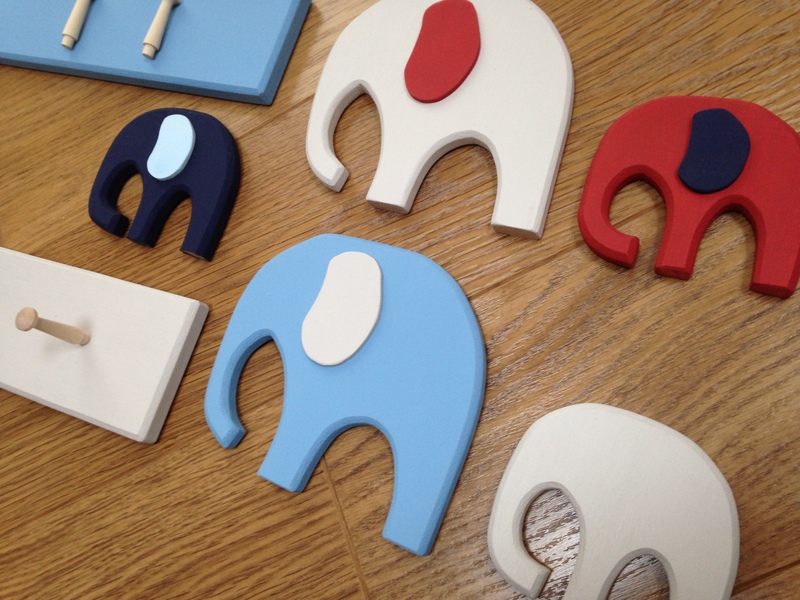 I’ve added a photo of various coloured elephants to give an idea of how colours could be ‘mixed & matched’.